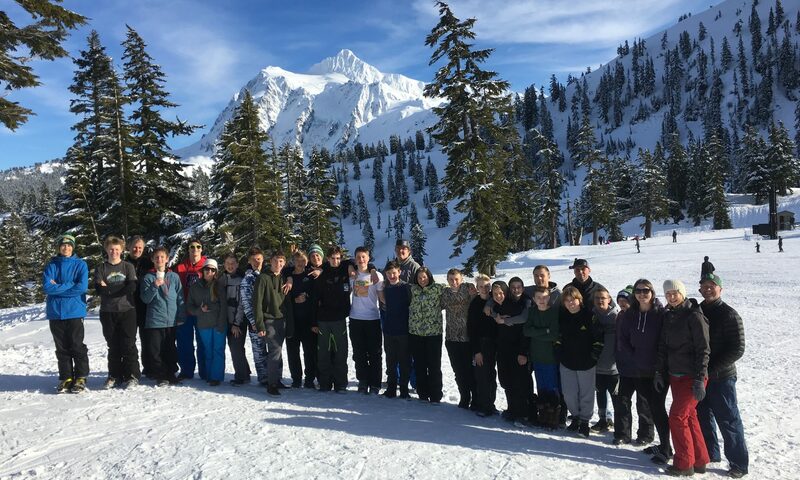 Lynden Winter Ride 2019 – Welcome to Lynden School District's Winter Ride page! 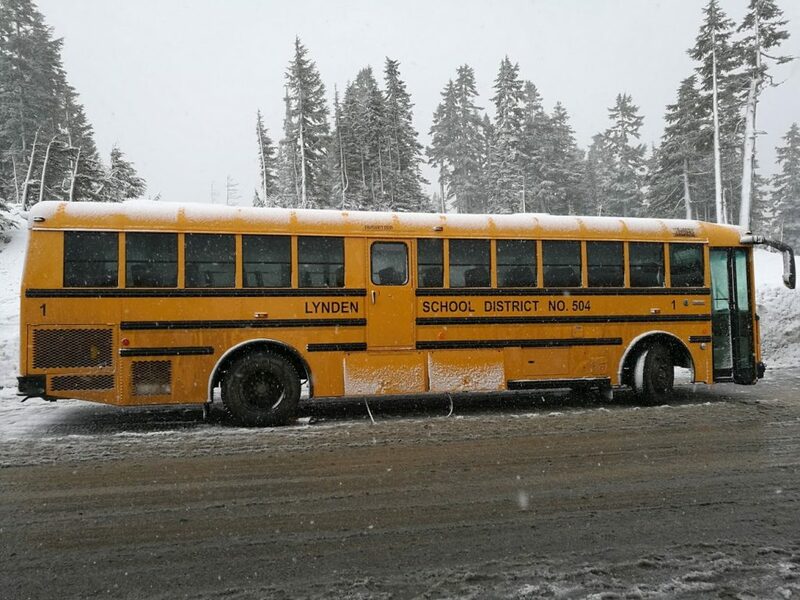 Welcome to Lynden School District's Winter Ride page! Our 8th and final trip will be Saturday, March 9. To end a great season, our last trip will only be $5 for new riders. Invite your friends! Just make sure all the required paperwork is fully completed, signed, and turned in as well. There is no trip on Saturday, March 2. Lynden Public School’s Winter Ride program is open to all student’s in the Lynden area (Lynden Public, Lynden Christian, Ebenezer, homeschool, etc.) in grades 5 through 12. The program offers a multi-week chaperoned bus ride up to the Mt. Baker Ski Area and discounted lessons, passes, and rental equipment. The Onward pass starts on Jan. 5 and lasts the rest of the season. Required Forms for 2019: All four of these forms are required. Please make sure they are completed fully and have all needed signatures. The bus leaves Lynden High School at 7:00 a.m. sharp. Don’t be late. Try to be there by 6:45. The bus arrives at Mt. Baker usually about 8:30ish weather depending. Students are to get back on the bus by 3:00 p.m. The bus usually arrives back at LHS by about 4:30 p.m. Many students have cell phones or can borrow a chaperone’s so that they can call a parent as we get close to Lynden. That way they do not have to wait at the high school very long. Lessons (which are a bargain by the way!) start at 9:00 am and usually end around 11:00 am. I highly recommend lessons, even for those who know how to ski or snowboard. There is always room for improvement! Students in 5th grade ski or board for free at Mt. Baker! They will receive a free lift ticket by showing a valid student ID or other ID that shows their age. This year we are opening up the program to 5th graders but they must be accompanied by an adult. The bus ride price is the same as a single person though! So an eight week ride package for $120 is good for the 5th grader and adult together! Mt Baker’s info page about 5th graders.